To New York City at Christmas time for today’s Top 200 Photos. 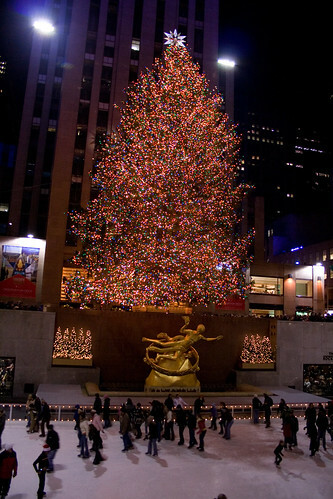 In 2006 I went, for the first time ever, to go see the Christmas Tree at Rockefeller Center. It was crazy to see so many people there given how cold it was. My takeaway was that the tree always looks bigger in photos and on TV than it does in person. I had a great time during that trip seeing NYC all decorated for Christmas.